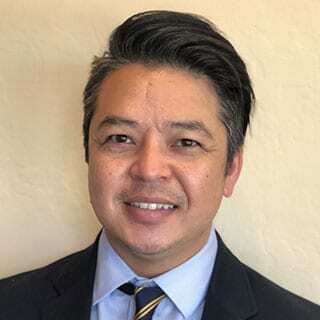 DARRELL NGUYEN was admitted to the California State Bar in December 2003 after completing his Juris Doctor at the University of San Diego School of Law. Mr. Nguyen served as a Comment Editor for USD’s International Law Journal. He received his Bachelor of Arts from the University of California, San Diego in 2000 majoring in Political Science. Mr. Nguyen has over 15 years of experience in construction defect litigation. His primary practice includes representing common interest developments, commercial and residential property owners in litigation matters. Mr. Nguyen previously practiced law in Walnut Creek, California with a construction litigation law firm representing commercial and residential property owners, developers, contractors, and design professionals. Mr. Nguyen is admitted to practice before all courts in the State of California, as well as the United States District Court for the Eastern District of California.